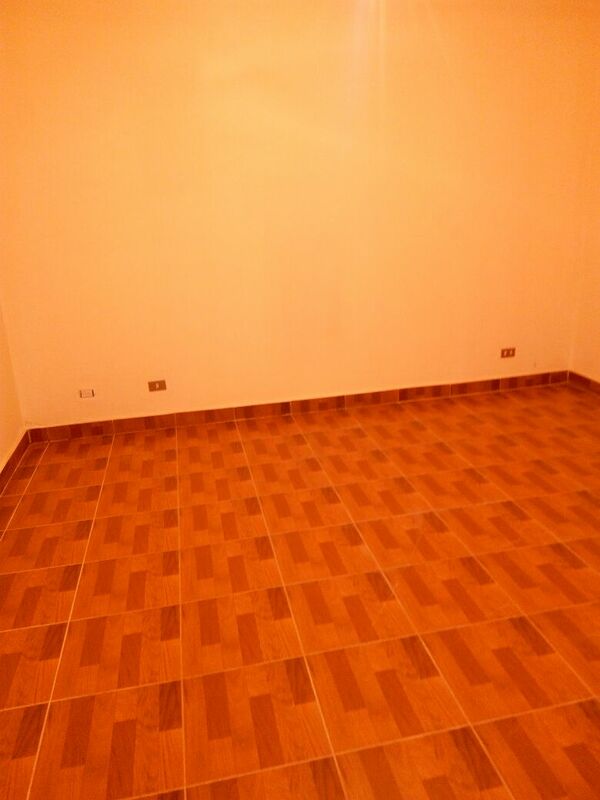 Apartment for rent , banafsj building ..
Violet New Buildings -New Cairo - the first assembly. 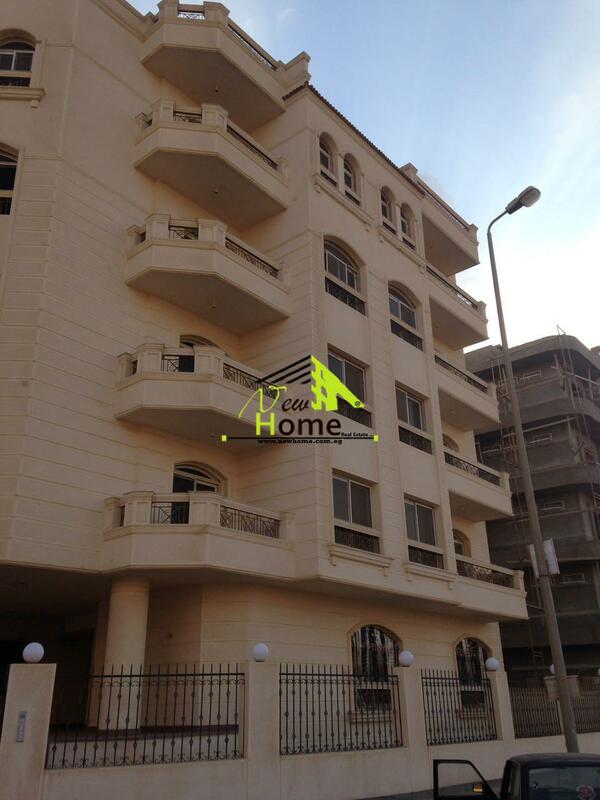 Apartment for Rent third floor Bldgs ..
For rent apartment , Binfsj Buildings, New Cairo, the first assembly . 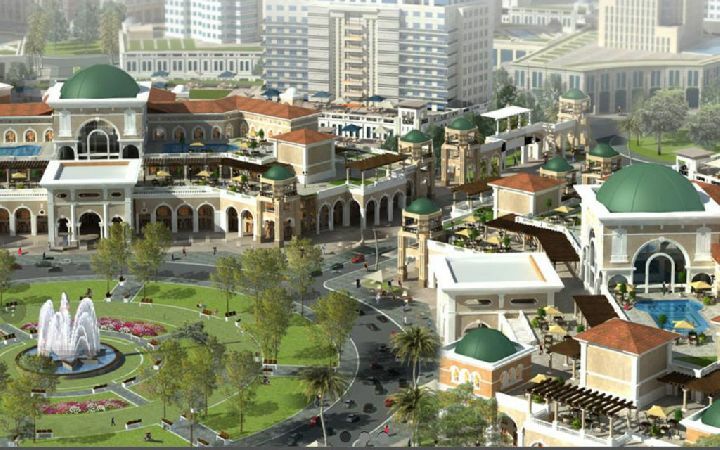 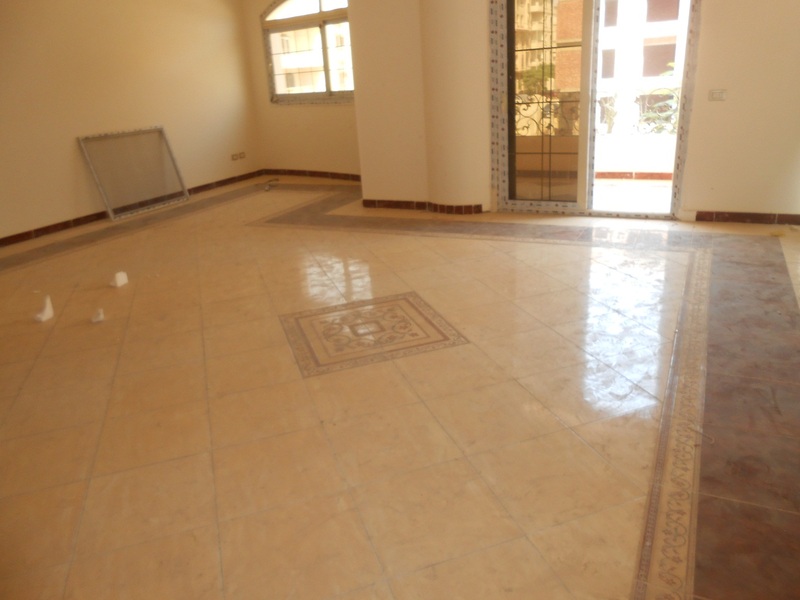 For rent in new Cairo benfsej buildin ..
benefsej buildings , New Cairo , Fifth settlemment. 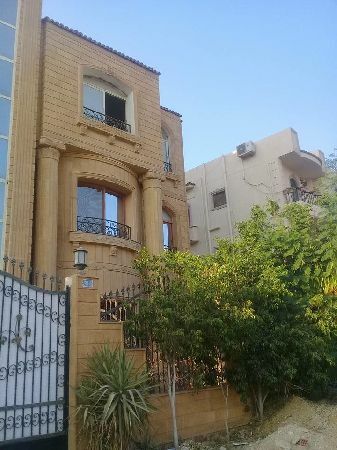 Fifth settlement , New Cairo , benfsej buildings. 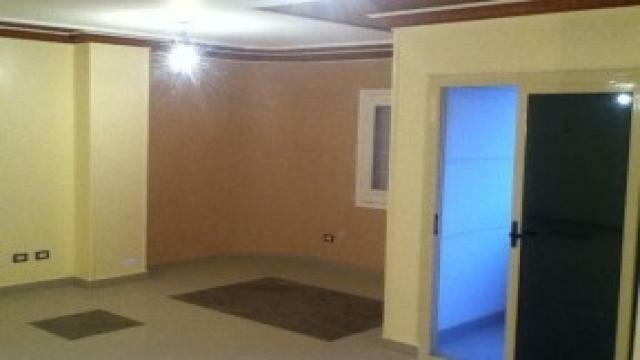 Apartment for rent in the Banfsaj Buildings. 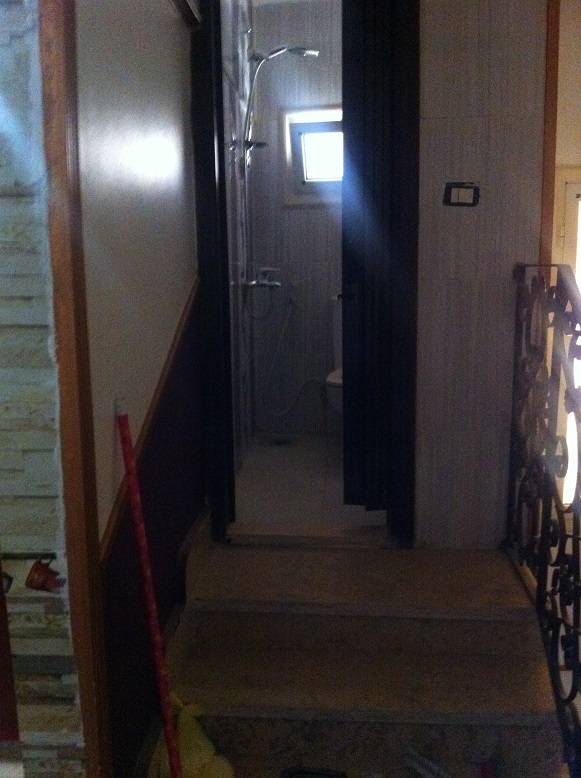 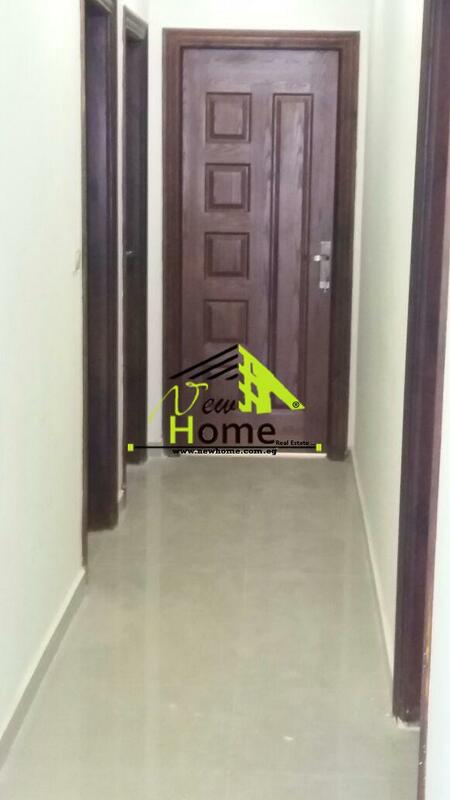 For Rent, duplex, 180 m,benfsj buildi ..
For rent Duplex in Benfsj buildi ..
For Rent Apartment Benfsj Building Ne ..